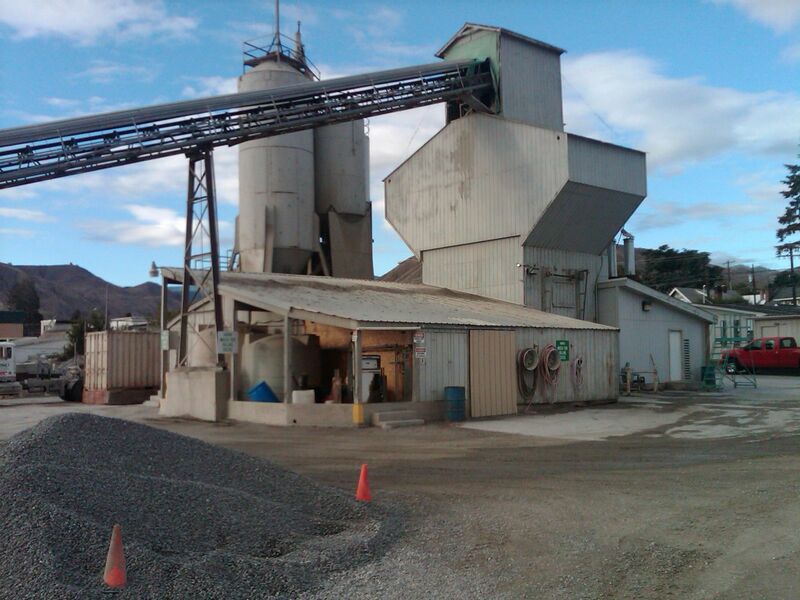 Wenatchee Sand and Gravel (WSG) has been supplying quality Ready Mix Concrete and Gravel Materials for over 50 years in Wenatchee Washington. Getting its start in 1966, WSG was the superior concrete supplier for the Wenatchee Valley, servicing surrounding cities such as Leavenworth, Cashmere, Orondo, Waterville, and Chelan. In 2001 WSG was acquired by Oldcastle Materials Group an affiliate of Central Pre-Mix Concrete Company thus expanding our resources and capabilities to better serve our communities. In 2004 WSG introduced our Solomon Liquid Colors to Wenatchee, WA and surrounding areas. Our goal was to produce quality colored concrete at a competitive price so that everyone could enjoy the benefits of a quality decorative concrete. Decorative concrete supplies and other concrete tools have continued to be the backbone to WSG’s success in the Valley. Offering the knowhow and the supplies have always been one of the things customers have come to expect and appreciate from our company. From residential patios to multimillion dollar commercial, industrial and infrastructure projects, Wenatchee Sand and Gravel will continue to have the tools and expertise to help meet your concrete needs and has, for over 50 years. With an emphasis on service and quality, our sales, quality control, production and administration staff will be at your service to help ensure the success of your next project. With the environmental impacts that our industry endures Wenatchee Sand and Gravel does everything it can to reduce environmental impact by recycling aggregates from left over concrete to making blocks with returned concrete. Nothing goes to waste with Wenatchee Sand and Gravel. Wenatchee Sand and Gravel’s Batch Plant Facility is National Ready Mix Concrete Association (NRMCA) Certified to insure you’re getting the very best in quality that WSG has to offer. We are proud to say that our Batch Plant Facility make quality concrete exceeding a rate of 100cy per hr.